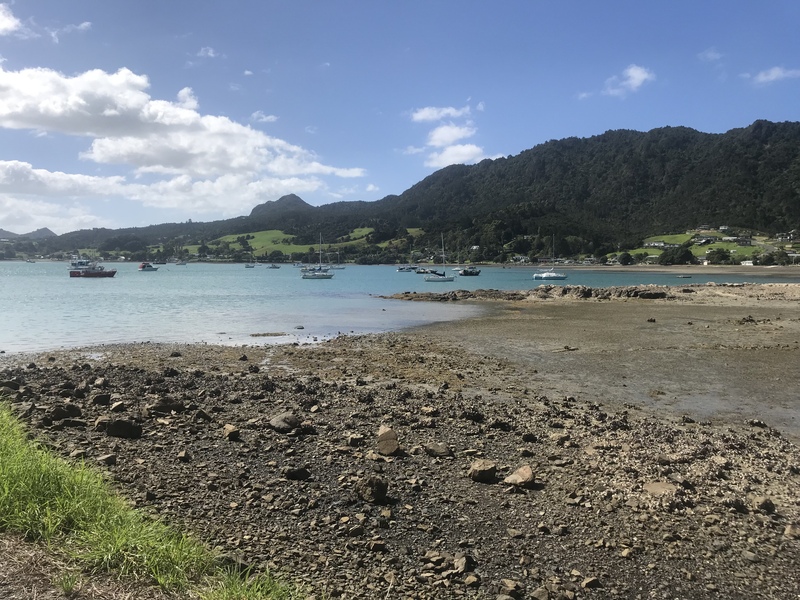 Our final day on the Tutukaka Coast led us slightly further south to Whangarei Heads. 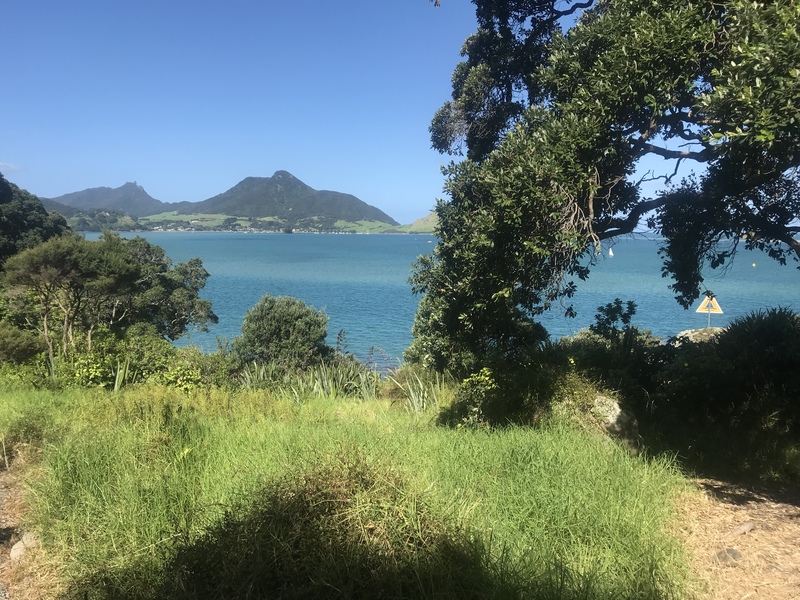 We were there to tackle a walk from McLeod Bay to Little Munro Bay. 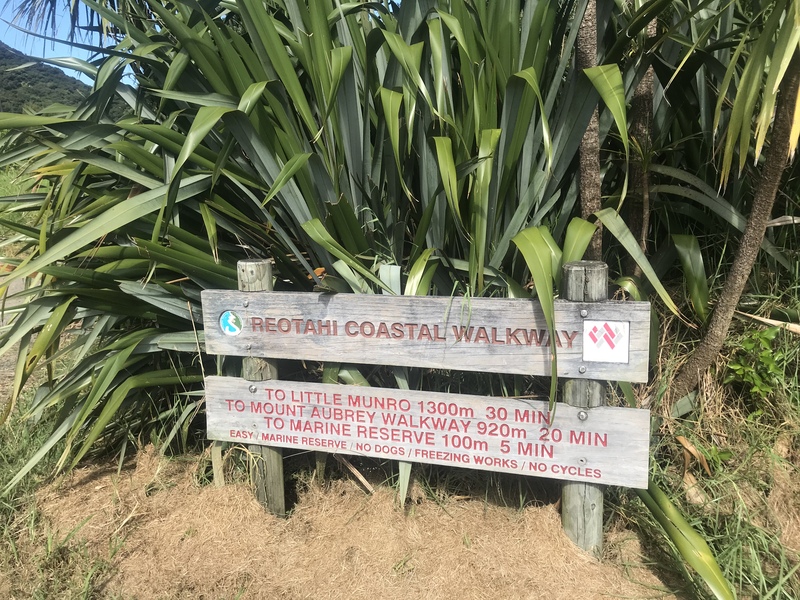 The walk is around 2.5 hours return and follows the coastline along a Department of Conservation reserve. 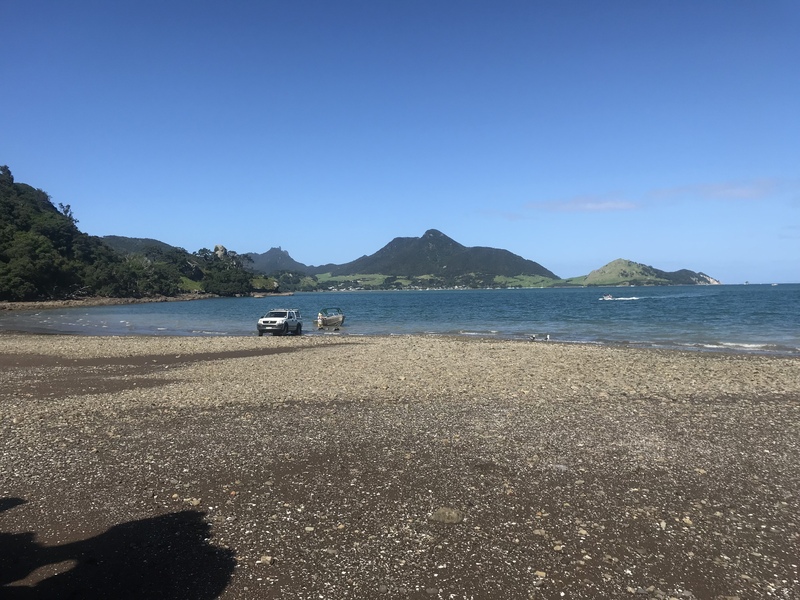 We parked up looking out over the picturesque McLeod Bay on Stuart Road and walked towards Darch Point Road. 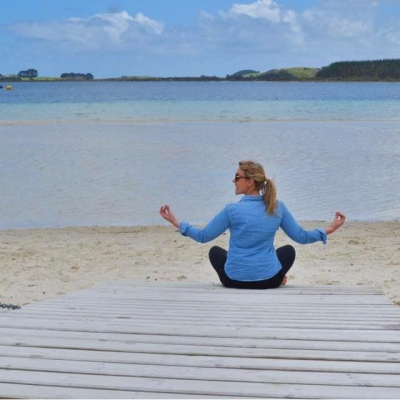 As the track follows the coastline for a little while the views are not too shabby. 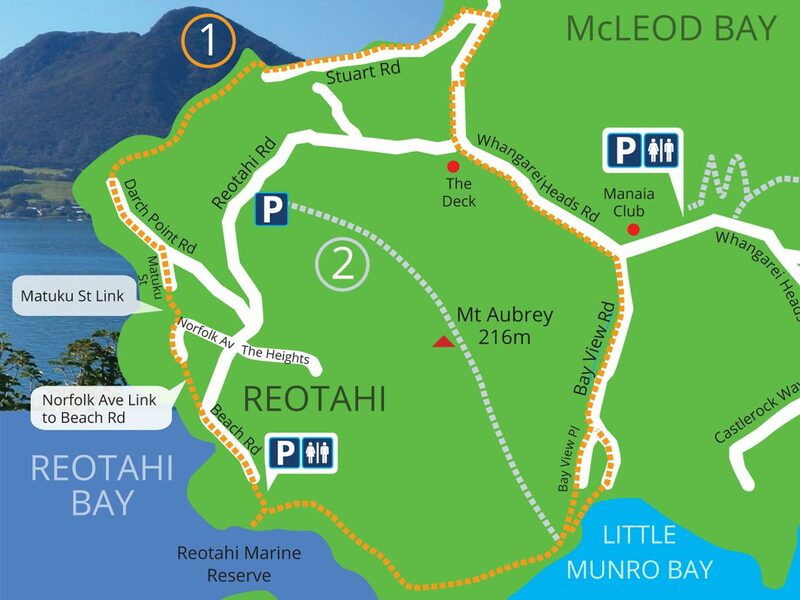 The walk joins up with the Reotahi Coastal Walkway. The walk is surfaced and impressive Norfolk pine trees line the path. 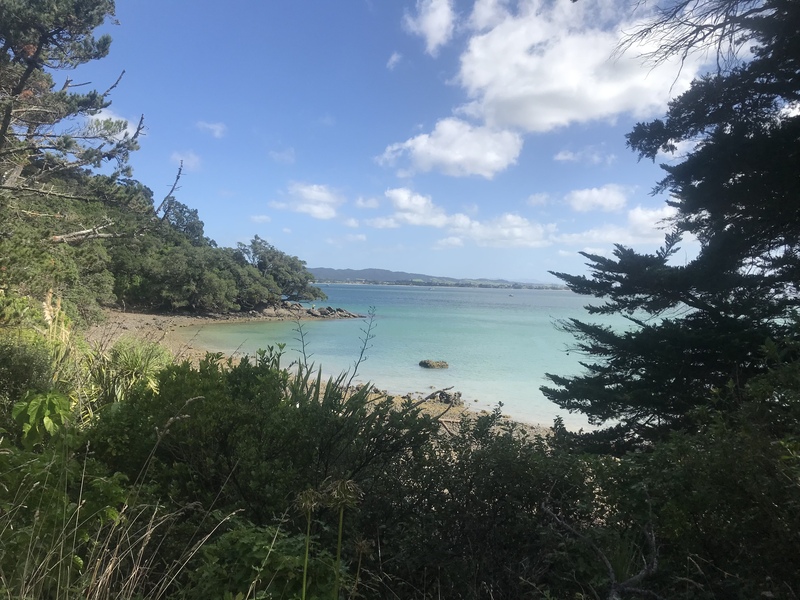 When you reach Darch Point Road there are two options. 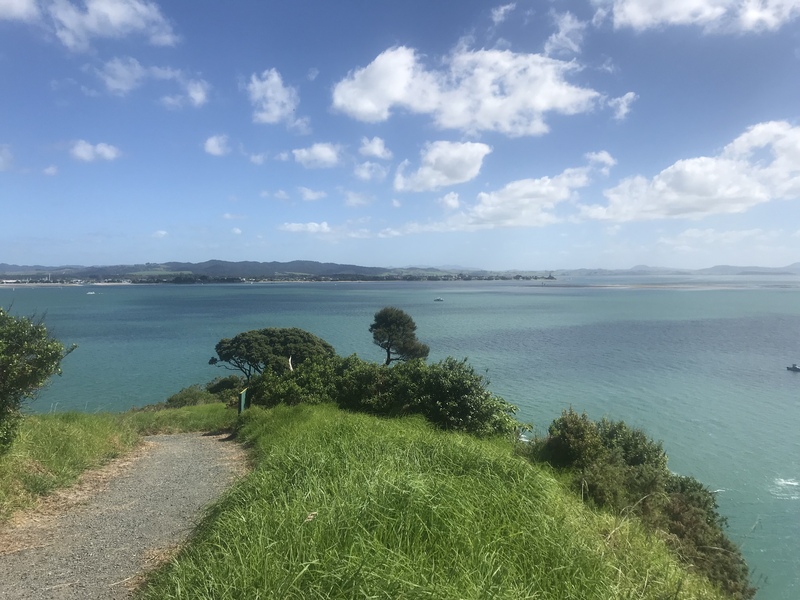 You can either walk to the end of Darch Point Road and turn left onto Reotahi Road which will take you back to Whangarei Heads Road or you can follow the Matuku Street link and Norfolk Avenue link to Beach Road. 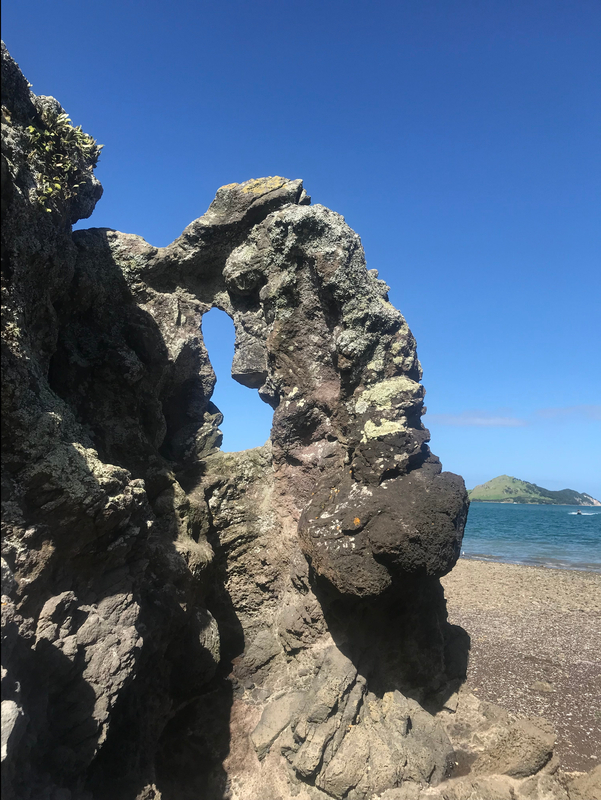 Doesn’t this rock formation look like a face? 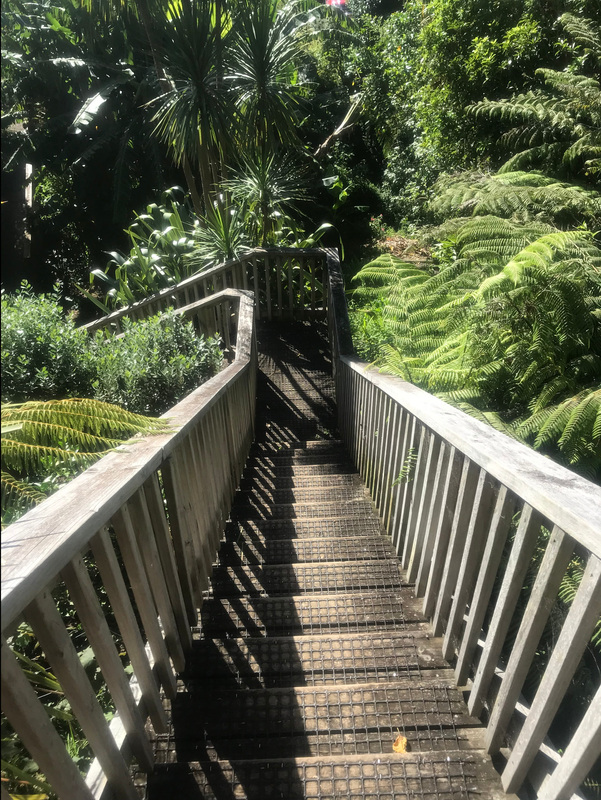 The walkway continues until you reach Little Munro Bay. 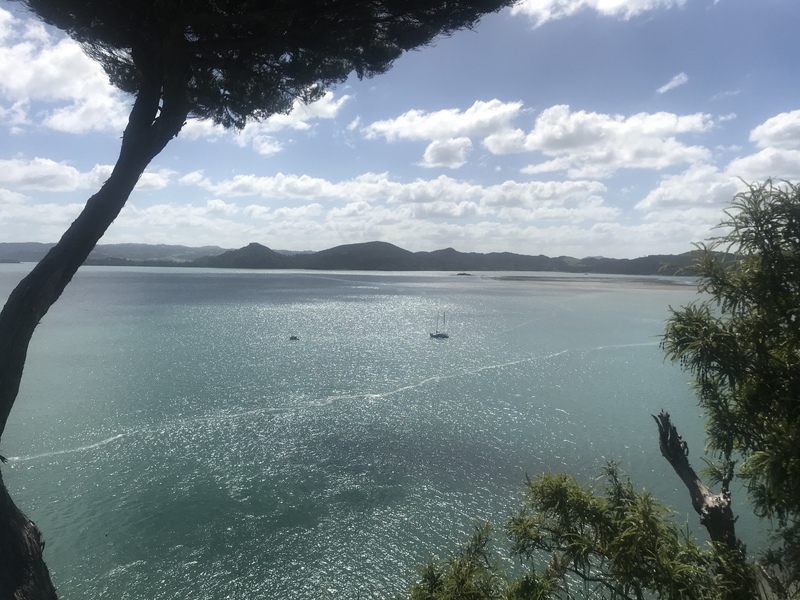 After spending some time at Little Munro Bay you can follow Bay View Road up the hill until it meets Whangarei Heads Road. Turn left and follow the footpath back to where you started. Back at McLeod Bay the view upon our return really was breathtaking. 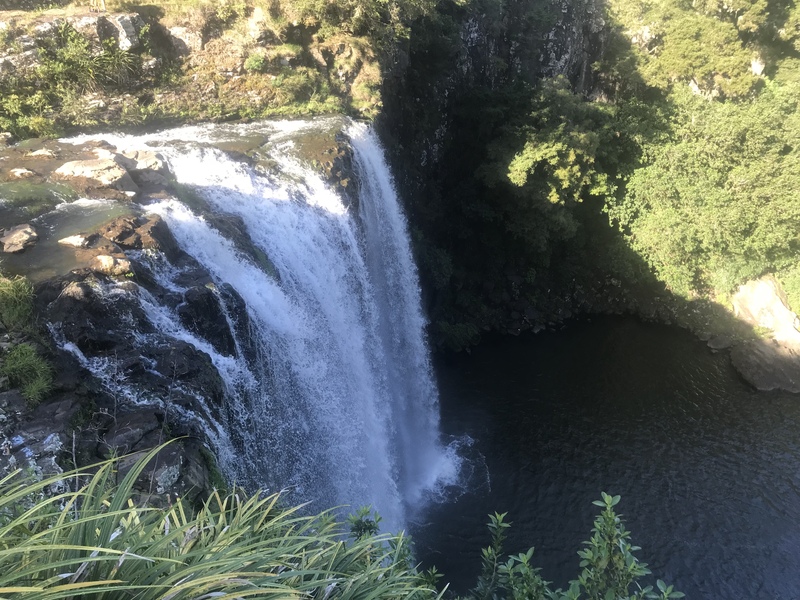 On the way back to Tutukaka we passed by Whangarei Falls so had to stop to take in these impressive waterfalls. 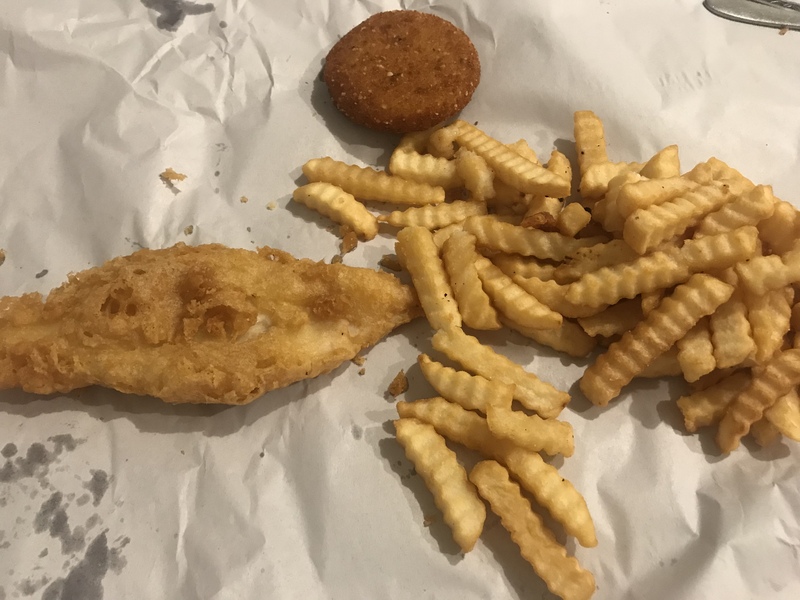 We treated ourselves with fish and chips from the local chip shop in Ngunguru. 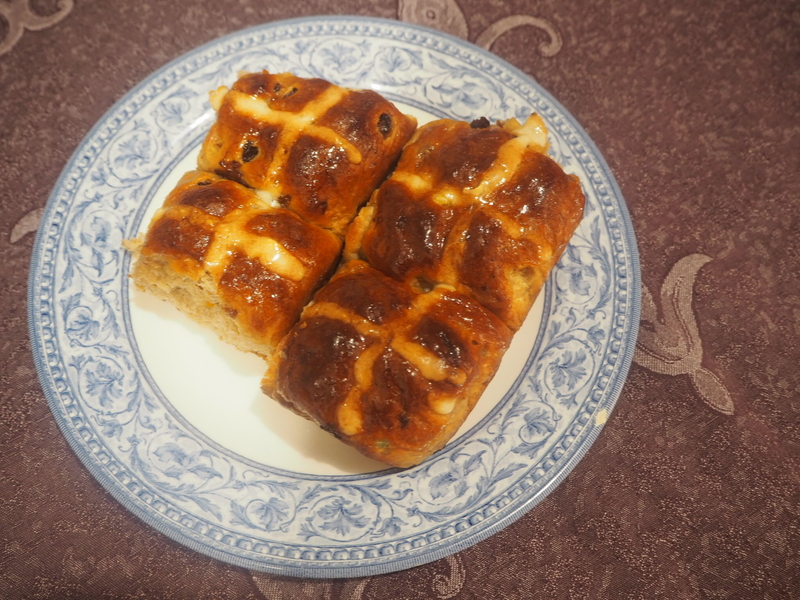 As it was Easter Sunday our Airbnb host had baked us some hot cross buns. It was such a nice gesture and one we definitely appreciated. What do you think? Would you attempt this walk? 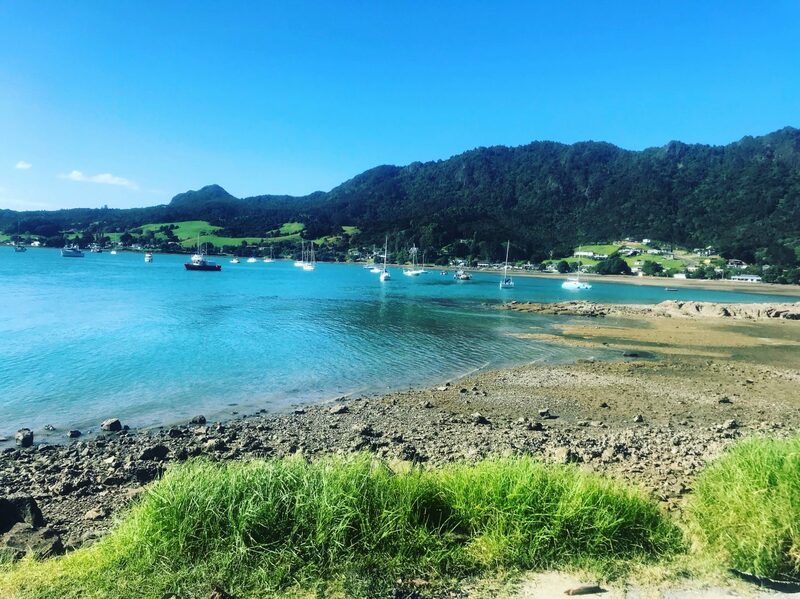 Any recommendations for walks around New Zealand throw them my way. It’s my favourite way to spend a sunny weekend!